For those who prefer a dry mead, this light and delicate little beauty has a spicy aroma and fruity flavor. A touch of French oak comes through to add complexity and smoothness. Bored with Chardonnay? 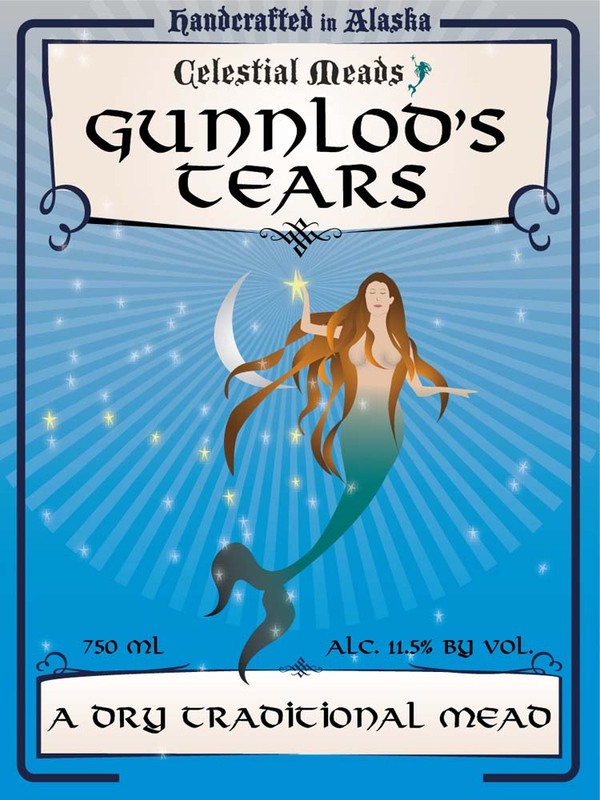 Try Gunnlod’s Tears instead.